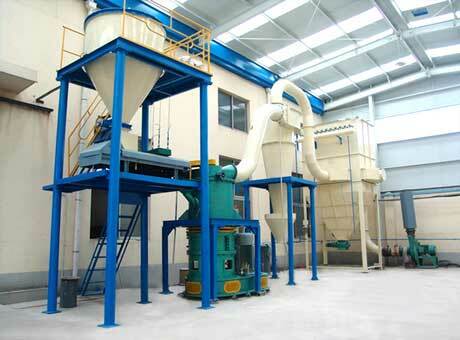 Fluorite superfine mill is a kind of powder making machines, which aims at the ordinary materials like fluorite. 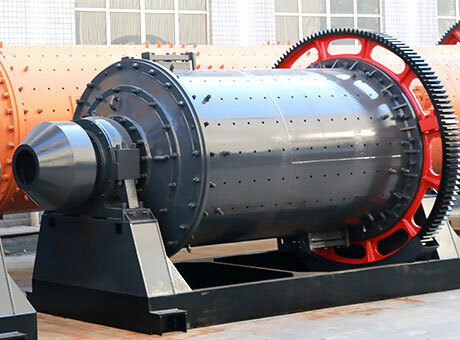 This fluorite grinding mill increases the contacting time and area between materials and grinding roller or ring, overcomes the defect of ordinary fluorite grinding mills like low working efficiency. 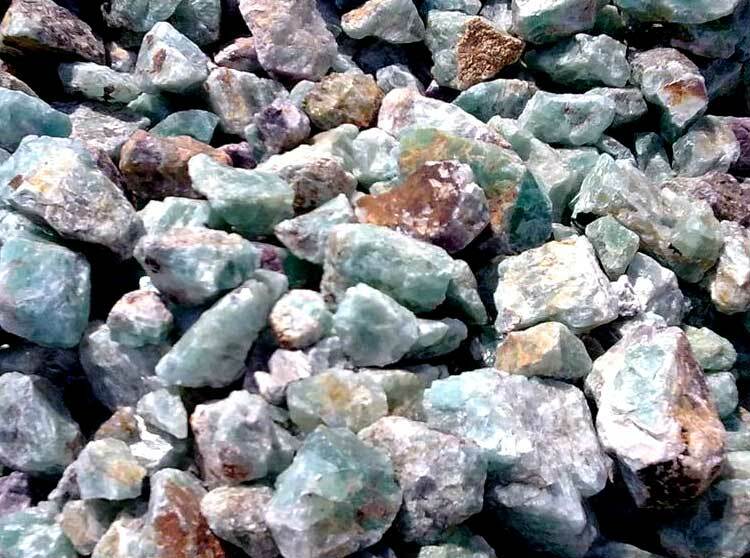 Fluorite superfine mill is suitable to process materials with hardness smaller than 9 and humidity smaller than 6% like limestone, feldspar, marble, talc, feldspar and barite, etc. 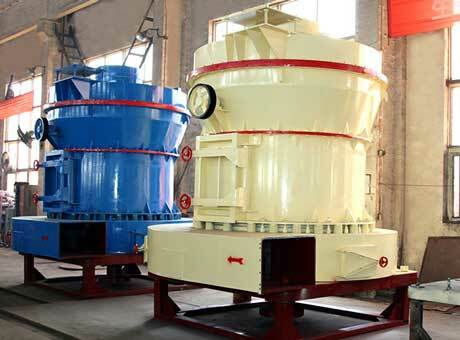 The finished powders are widely used for mining, chemical engineering and metallurgy, etc. 1: Since it is in vertical structure, floor space is small. 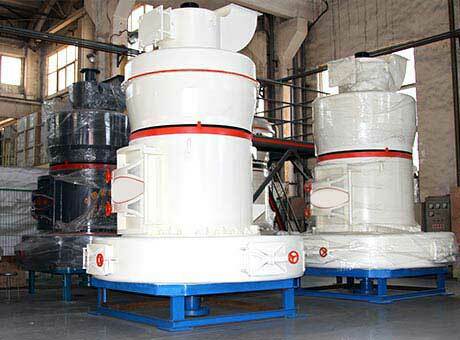 2: Compared with similar mills, this fluorite grinding mill has 99% sieve-passing rate. 3: Transmission device of fluorite superfine mill is equipped with enclosed gear box and belt pulley, so Fote fluorite grinding mill can work stably and reliably. 4: Electric system is often controlled in a centralized way and devices used in this system are quite advanced and enjoy the high automation. Fluorite superfine mill plant is mainly composed of small hammer crusher, bucket elevator, storage bin, mill host, pulse dust collector, dynamo and circuit control system.